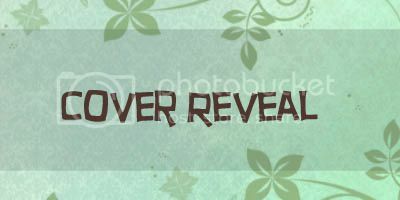 Today I am part of the cover reveal for A Late Thaw by Ana Blaze. 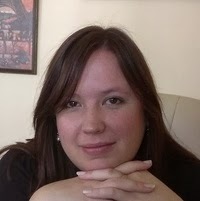 let me show you the cover first and then tell you a bit more about the book and the giveaway. I am glad I could help with the cover reveal!